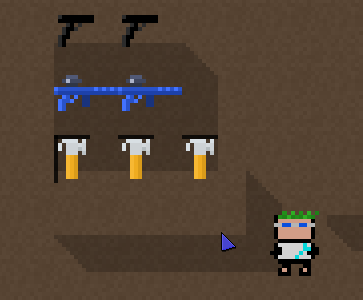 10g Per pixel pistol (Have 2 in total). 300g per laser rifle (Have 2 in total). 400g per hammer (Have 3 in total). Only that? Please sell more, or delete this thread.